why does my dentist or hygienist apply fluoride to my teeth after my clean? Yes, but why do we need this? 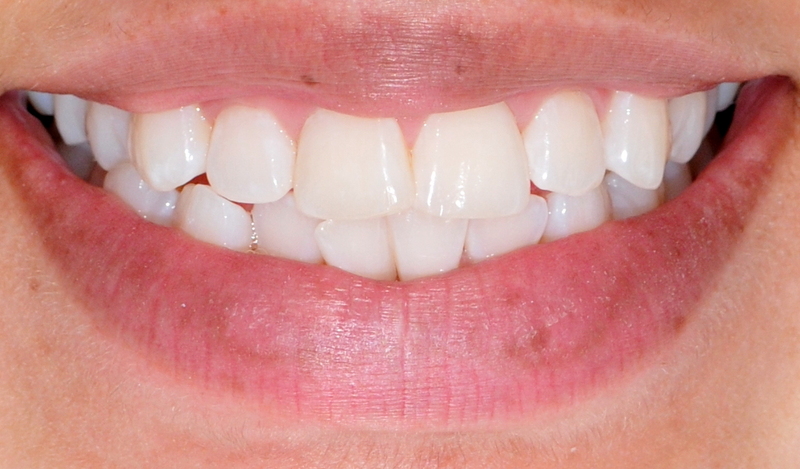 As we go through our day, plaque begins to grow and build up around the teeth. When we have something to eat or drink, the pH of the plaque drops and the minerals from the tooth surface are lost into the saliva. This is called demineralisation (see red arrow and ions below). Over time, the pH of the mouth rises again and the tooth tries to pick up the minerals from the saliva. This is remineralisation. Decay happens when there is an imbalance and demineralisation is favoured. 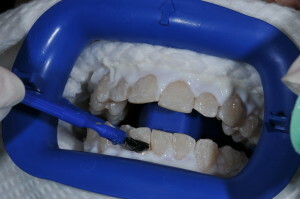 A topical fluoride is useful for saturating the tooth surface with minerals that can be taken up and form fluorapatite (see blue arrow and ions below). Fluorapatite is more resistant to demineralisation. Information and diagram collated from: Fluoride’s Mechanism of Action by Paula M. & Robert V. Fluoride in the surgery On top of the above benefits, a fluoride varnish such as Colgate Duraphat is useful for treating dentine hypersensitivity in the surgery. 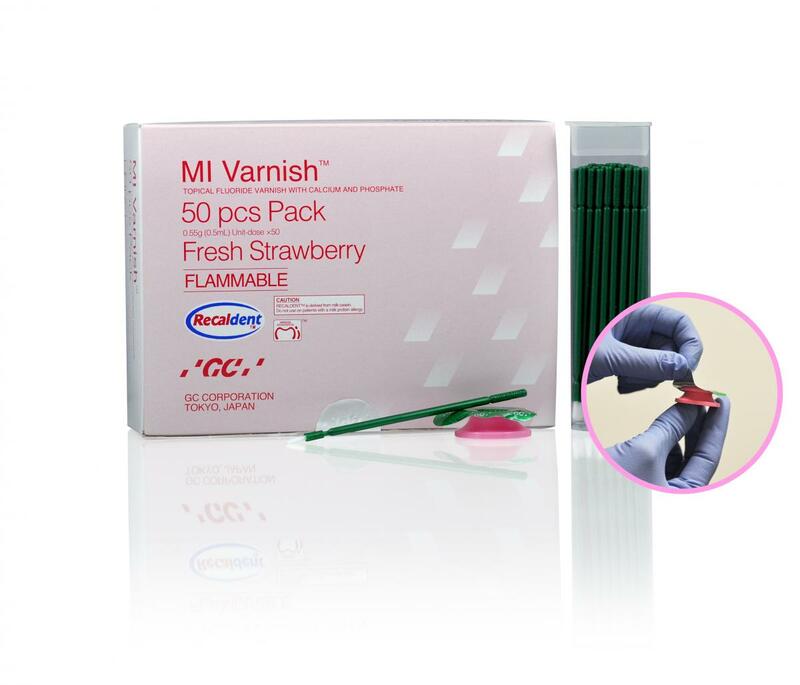 An alternative fluoride varnish available for use in the surgery is GCs MI Varnish At Paul Trembath Dental, we use a range of fluoride products that have been clinically proven to be effective when used professionally at 6 monthly intervals. These include fluoride varnishes, gels and foams which are chosen to suit your individual needs. We ensure that the products we use in the surgery are safe and carefully administered, especially to young children. Have a talk to us if you would like to know more about fluoride or these products. Happy new year to all! We hope you have had a safe and happy holiday. 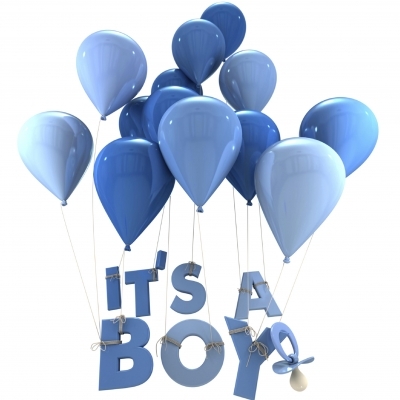 Along with the new year came some wonderful news: Kellie, our lovely Practice Manager, has had a baby boy! Beautiful Levi was born 7 pounds 15 ounces in the early afternoon on the 28th December, 2015. Both baby and mother are happy and healthy. Up until he was born, Kellie and her husband had kept the babys gender a surprise. Levis two older brothers had also been very excited for his arrival, fighting over who would teach the baby how to play footy. Congratulations and the warmest wishes to the family have extended from all of the staff and patients at Paul Trembath Dental. On the train of good news, we have also had a delightful addition to our team at Paul Trembath Dental. Since November, Sam has been our fantastic new Receptionist and Dental Assistant. 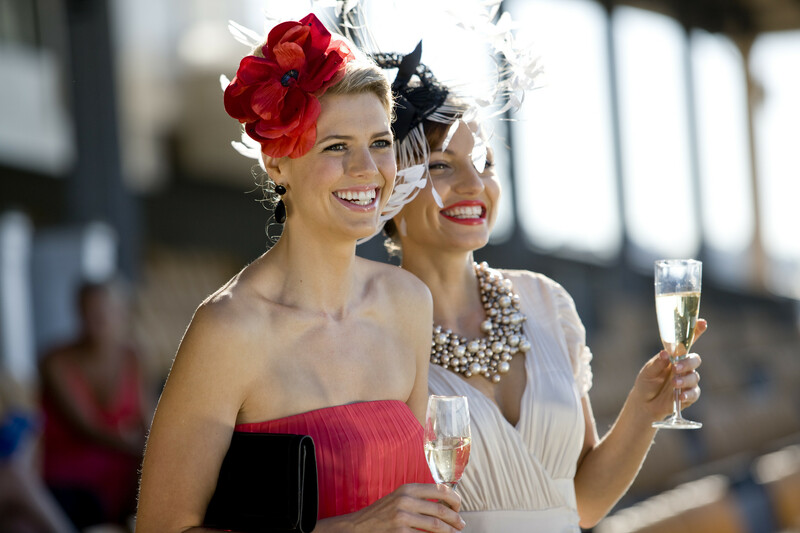 She hails from NSW, has lived in Ireland, and has settled in to Brisbane as well as our practice effortlessly. Sam is very capable and hard working as she is also studying Nutritional Medicine while working here. Everyone has loved seeing her smiling face and hearing her friendly voice on the phone. We have certainly had a great and early start to the year as we have been able to see a lot of your faces already. We hope to see more of you soon when Paul returns late January and myself early February. Please do not hesitate contact our lovely staff in the meantime about any queries. Christmas is fast approaching and many of us are taking the holidays to spend some much needed quality time with our families and loved ones. 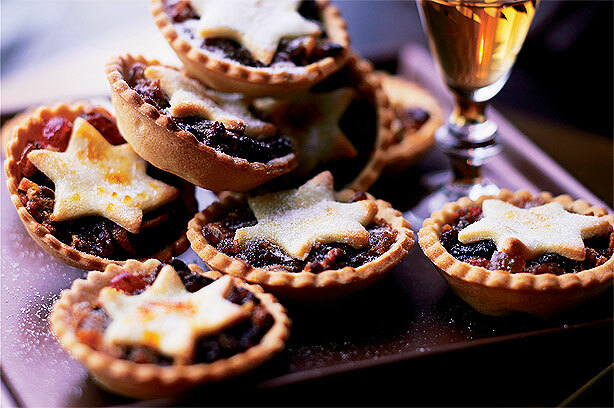 It is a time when we treat ourselves to scrumptious meals, delicious snacks and indulge in a fizzy glass or three. Stacks of chips and sweets are often left out in bowls on tables for a quick and easy snack to grab. The last thing we want to think about is having a tooth ache or sore gums during the holiday season. 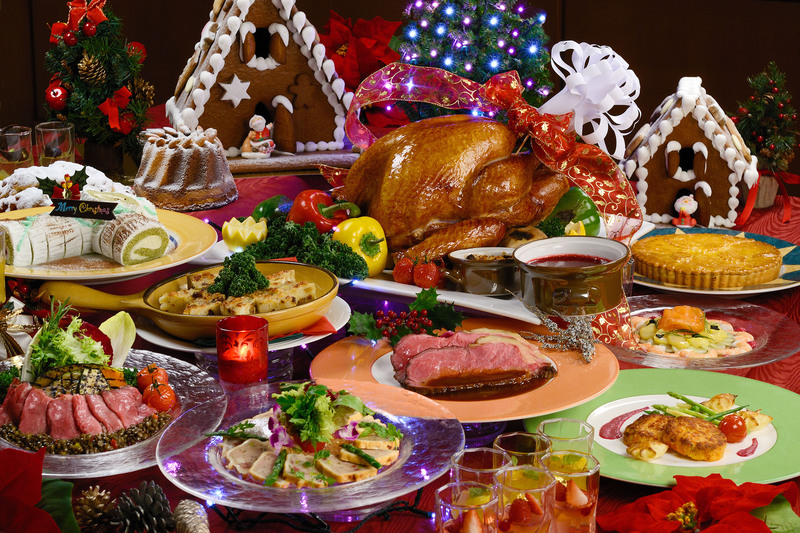 Unfortunately, the tasty Christmas puddings, fruity mince pies, sweet cookies and lollies contain high levels of sugar that can damage our teeth. The team at Paul Trembath Dental wishes you and your families and safe and merry Christmas. Why wear a mouthguard? Every year thousands of children and adults are treated for painful, costly and disfiguring dental injuries related to sporting accidents, which could have been avoided or minimised by wearing a protective custom-fitted mouthguard. Which mouthguard should I choose? Custom-fitted mouthguards Custom-fitted mouthguards are made by a dentist, who takes an impression and creates a plaster model of your teeth. 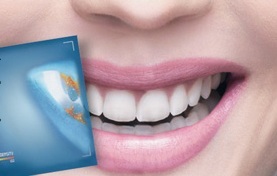 Dentist will also assess your mouth and provide the best fitting mouthguard for you. Custom-fitted mouthguards are comfortable, tight-fitting, allow you to speak clearly, wont restrict breathing and provide maximum resistance from being dislodged. Australian Dental Association (ADA) recommends custom-fitted mouthguards because they provide the greatest protection and are the most comfortable to wear. Over-the-counter (boil and bite) mouthguards These mouthguards are significantly less effective than custom-fitted mouthguards because they are self-fitting. Some studies place their degree of protection as only slightly better than wearing no mouthguard at all. These types of mouthguards are not recommended by ADA and Standards Australia. Over-the-counter mouthguards should only be used as a short-term solution if there is absolutely no alternative available. How long will my mouthguard last? The mouthguard might need to be replaced when baby teeth are lost and permanent teeth have come through or the mouthguard is damaged. The mouthguard should be assessed by dentist at your regular check-up to ensure it still fits correctly. How do I take care of my mouthguard? Rinse mouthguard in cold water after use (never hot as it can damage it). Use products specially designed for mouthguards such as Erskine Oral Appliance Cleaning Tablets Store it in rigid plastic container Keep it out of direct sunlight and heat to ensure it maintains its shape Replace your mouthguard if it becomes damaged A custom-fitted mouthguard is a valuable investment when compared to the significant costs associated with repairing damaged teeth. 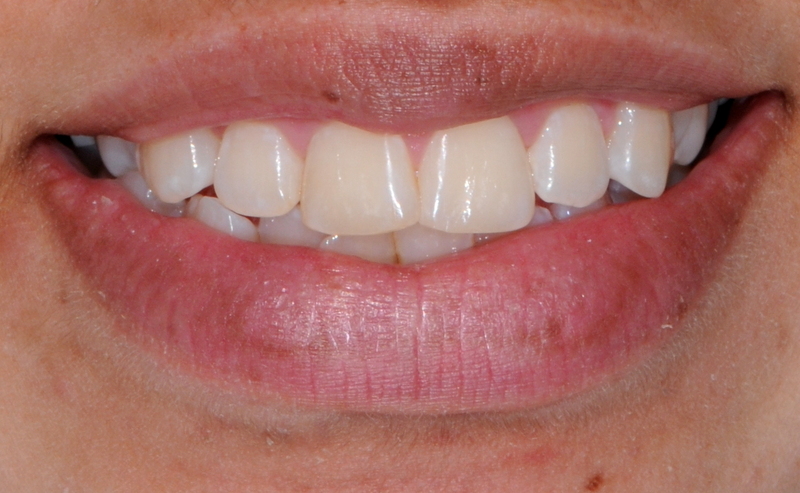 Have your teeth professionally cleaned at least twice per year to remove stubborn staining as well as tartar build-up. 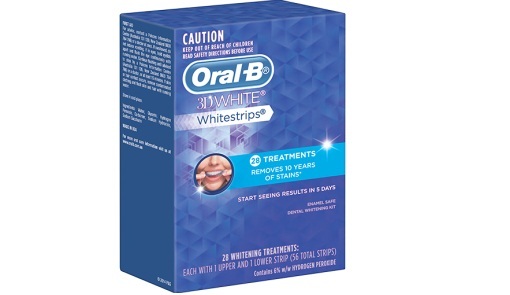 Not only will it brighten your smile but it will also make your gums healthier and give you a fresher breath. Avoid excessive consumption of tea, coffee and red wine. why does my dentist want me to see the dental hygienist? Dental hygienists work together with dentists to provide the best possible care for your dental health. Together they assess, plan, implement and evaluate preventative oral procedures based on individual needs. 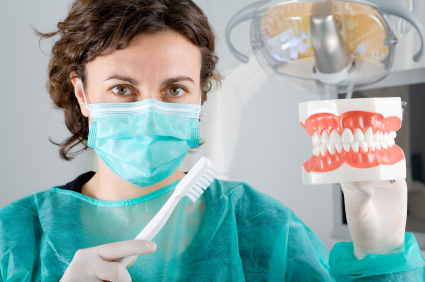 A dental hygienist is a registered dental professional who focuses on preventative oral health. During your appointment your overall dental health will be examined by both dentist and the dental hygienist. Together they will assess your teeth and gums plus evaluate radiographs (x-rays) to plan oral health treatment and maintenance program. Dental hygienist will perform a thorough scale and polish of your teeth carefully removing the deposits of plaque, tartar and staining. This will enable the dentist to do a comprehensive examination of freshly cleaned teeth. At the end of the appointment a remineralizing treatment (in most cases concentrated fluoride) will be applied on your teeth to make them more resistant to caries, erosion and sensitivity. Dental disease can be prevented through effective oral hygiene, use of fluoride and good diet choices. Dental disease can occur at any age, therefore a treatment and advice from a dental hygienist can benefit everyone. You dental team can assist you in maintaining healthy teeth and gums for life! It is 3.30 in the afternoon and you start to feel tired and a little bit hungry. Before you reach for a sugar-loaded muesli bar or even worse a chocolate bar please consider these tooth-friendly options that are also heathier for you. 1. 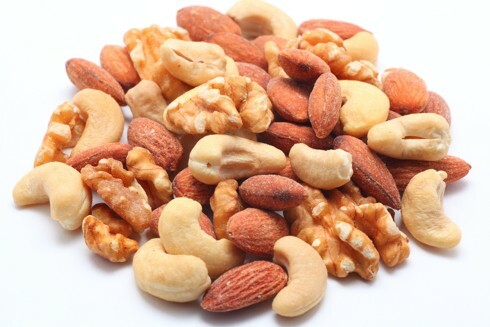 Nuts They are naturally packed with fibre, protein, essential fats, vitamins and minerals. Nuts are naturally low in sugar! Go for almonds and hazelnuts if you are watching your saturated fat consumption. Choose natural raw or toasted nuts over flavoured or salted pre-packaged variety as it may hide lots of additives. 2. 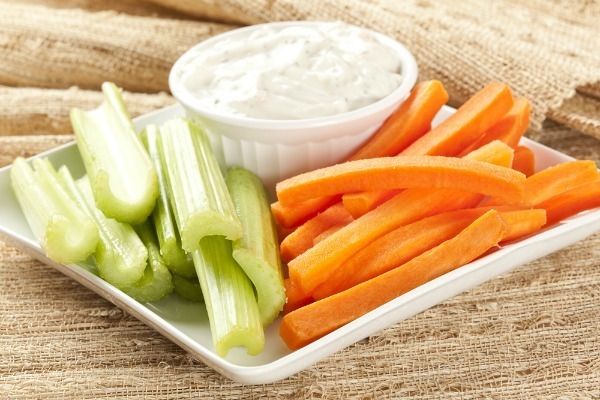 Carrot and Celery Sticks with Hommus Dip Crunchy, fresh and healthy! Pre-cut your carrot and celery sticks and store them in plastic zip-lock bags for convenience. Either eat them as it is or try them with hommus dip. 3. Boiled Egg Nothing beats good old-fashioned boiled egg! 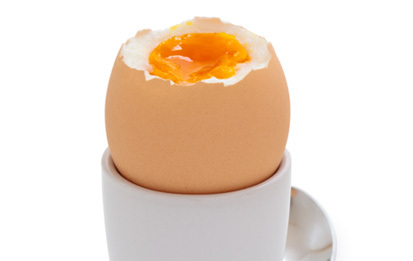 It is a good source of protein and amino acids plus naturally low in sugar. Cook it to your liking and sprinkle a bit of salt on egg yolk. 4. 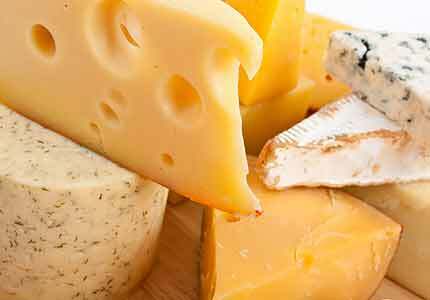 Cheese Cheese is rich in calcium and phosphate plus helps to neutralise acid in your mouth making it an ideal tooth-friendly snack. Store single-serve portions in your fridge for a quick and easy snack option. 5. Milk Just like cheese it has lots of calcium and phosphate. It is high in protein and if you are watching your fat intake opt for low-fat or skim variety (choose plain over flavoured type). 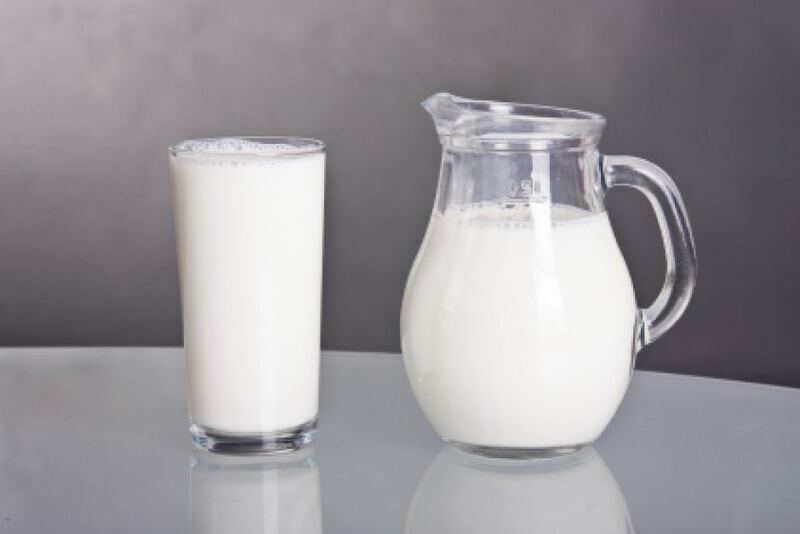 Try having a glass of milk instead of sugar-loaded fruit juice as your next pick-me-up drink. Active Ingredients NovaMin an advanced calcium and phosphate complex which helps to build a protective layer over exposed root surface therefore reducing sensitivity. Sodium Fluoride 1450 parts per million. 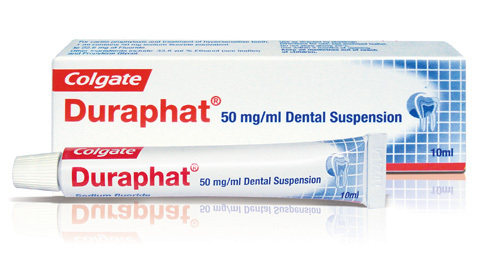 Has an anti-bacterial and enamel rebuilding action which helps to prevent and control decay. 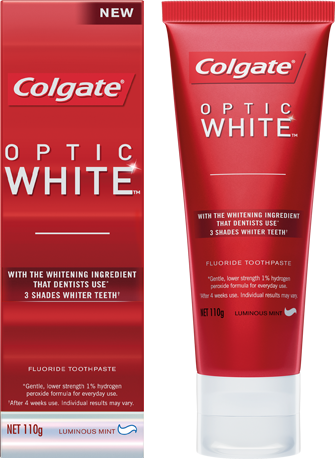 Overall Review Good choice for people who need to use toothpaste for sensitive teeth on a daily basis. 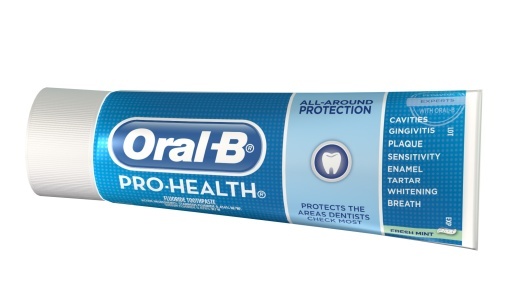 Apart from protecting teeth from sensitivity it has added benefits of fluoride plus inclusion of silica to gently lift stains from teeth (abrasive toothpastes can worsen sensitivity). Myth: You should avoid brushing and flossing bleeding and inflamed gums It might seem to be logical to leave red and inflamed tissue alone and wait until it heals. However when it comes to your gums the opposite is true. Plaque and food particles accumulate along your gums making them irritated and inflamed. This accumulation needs to be gently but thoroughly removed with soft-bristled toothbrush in order for your gums to heal. Gums might bleed initially however it will reduce over time. A lot of people will experience some degree of bleeding when they haven’t flossed for a while. When flossing, don’t force the floss between your teeth. Instead gently slide it back and forth, following the natural c-shaped curve of your tooth. It may take few days for bleeding and soreness to disappear. If bleeding and soreness doesn’t disappear after few weeks of proper brushing and flossing, it may be a sign of more serious problem that needs to be assessed by your dentist. Myth: Mouthwash can replace brushing Few years ago a major mouthrinse manufacturer released a number of nation-wide TV and radio commercials claiming that their product was “blasting plaque off teeth” and “killing 99.9% of germs”. Unfortunately their claims were far from truth. Source www.dentalthai.org When plaque starts to appear on teeth it forms a complex biofilm which can only be removed by mechanical action (brushing and flossing). Mouthrinse will only kill a surface layer of bacteria leaving others untouched. Furthermore it only kills 99.9% of bacteria providing it is not suspended in a biofilm. 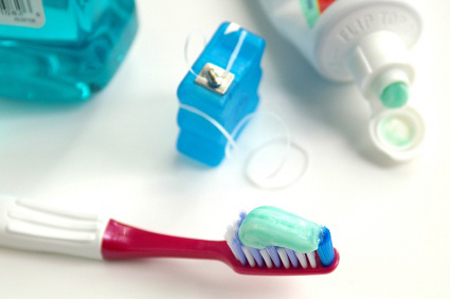 Think of mouthrinse as a nice addition to your brushing and flossing routine. Not all mouthrinses are the same. Most of them are designed to target specific dental conditions. So ask your dentist or hygienist which one the is best for you. Myth: Placing a painkiller tablet on a tooth will relieve toothache You wouldn’t put a tablet on your forehead if you have a headache, would you?Pain killers are designed to be ingested as they get absorbed through digestive tract and enter your blood stream to travel through your body. Pain killers work by blocking pain messages from affected site to your brain. Furthermore some painkillers like Aspirin are very acidic and can cause very painful chemical burns to the soft tissue surrounding the tooth. Myth: Tooth decay is genetic Dental decay is caused by bacteria therefore it is considered to be an “infection” rather than inherited trait. Dental decay is transmittable and is usually passed from mothers and other family members to babies during their first year of life though kissing and sharing of food. Child is more likely to harbour tooth-decay causing bacteria later in life if their parents or carers had active decay or lots of fillings. 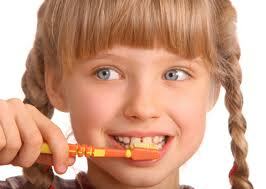 Good oral hygiene and diet is the best way to prevent dental decay in children. Myth: You dont have to see a dentist if teeth are not bothering you Prevention is better than cure. Most dental diseases can be prevented but cannot be reversed. Several dental conditions such as periodontal disease, erosion, attrition wear and early stages of caries are known as “silent killers” and usually don’t show any symptoms until late stages of disease. Through regular examinations your dentist can detect those problems early and stop or slow down the progression of the disease. It is much easier and more cost-effective to treat early dental decay compared to advanced one which is painful and cavitated. Source www.dentalcare.com Plus severely decayed tooth might require very costly and complex restorative treatment such as Root Canal Treatment or in some cases need to be extracted. (Source www.livelighter.com.au) It can be impossible to cut out these foods completely but cutting down on them and limiting the consumption to meal-times only will give your teeth a better chance of staying healthy. Try snacking on tooth-friendly foods like hard cheese, nuts, wholegrain cereals, lean meats, vegetables and fresh fruits (drink plain water after eating fruit because they are high in acid and fructose). Plain water and milk are the best drinks for your teeth. Sugar-free chewing gum is also good for teeth as it stimulates saliva which neutralises acids, gets rid of food debris and coats your teeth with protective film. Recaldent™ chewing gum also has bio-available calcium and phosphate added to it which repairs damaged tooth structure, inhibits decay-causing bacteria in the mouth and can reduce tooth sensitivity. Technology merges with dentistry to create this revolutionary toothbrush! Now there is no excuse for not maintaining an optimal oral health routine..
Brush twice daily, using a soft-bristled toothbrush held at a 45 degree angle. Floss at least once a day, this will help to remove any excess food particles that would otherwise cause harm to your teeth. Visit our dental practice in Mt Gravatt every six months, as this allows us to discover any oral issues early. For more information on our dental treatments or to book an appointment at our Mt Gravatt dental practice, please do not hesitate to contact us. 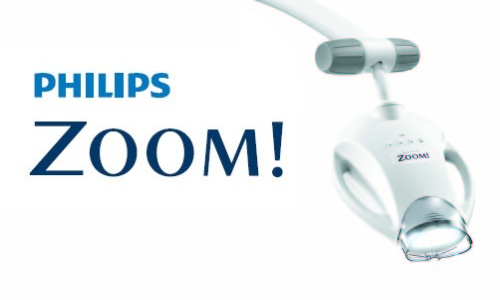 Comments Off on Technology merges with dentistry to create this revolutionary toothbrush!